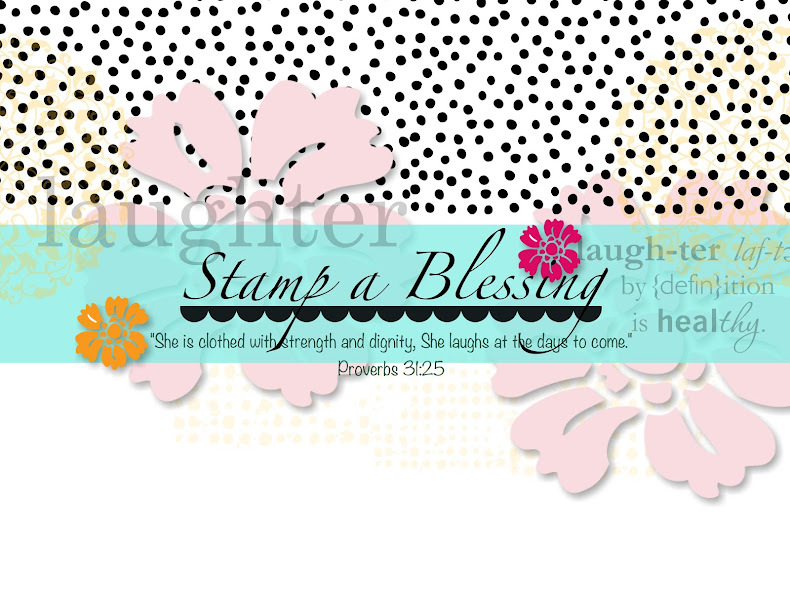 Stamp a Blessing: So many cards…so little time! This preparation month for the Lewisburg Arts Festival in Lewisburg, PA has me thinking booths, cards, colors and way too many things at the same time. And it is all so much fun. If only I had a chef and a butler to keep up with the rest, LOL! I made these cards to thank some friends that helped me celebrate my kids on their Big Birthday Party a few weeks ago. I loved it! It was Pirate theme and Im so grateful these new friends took time to join us (even their husbands!). I know all my sweet friends need cards so the card is for them to use and I made small separate notes to thank them. This awesome Dress Up Framelits Die is retiring soon. The lists were out yesterday and I'm sad to see it go. Take advantage of the FREE Shipping this week only and get it before is gone! 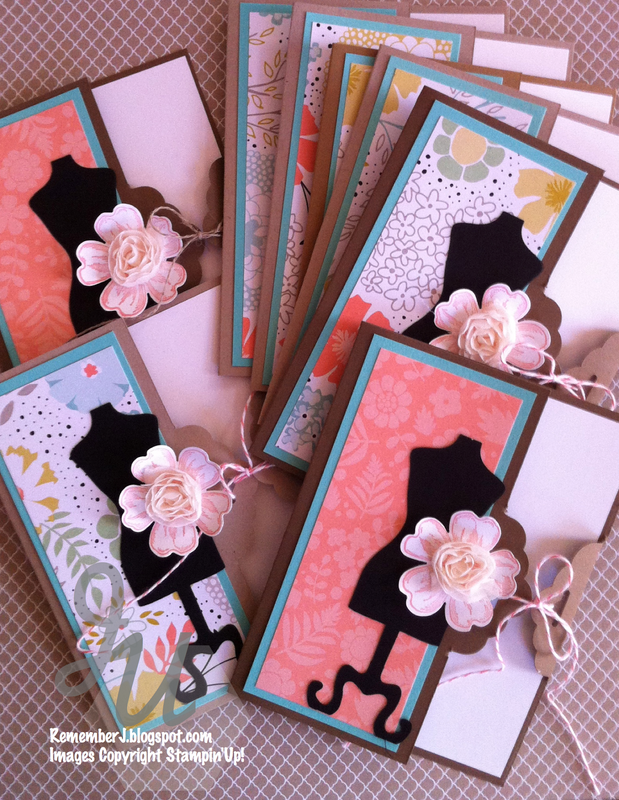 I also used the new Scalloped Tag Topper Punch, Flower Shop Stamp set and Pansy Punch. So easy to use. I showed this card fold/punch technique in one of my classes last month. Hope to see you on my next class May 24th! Keep eyes and ears open, new Club opening up next June and July! REMEMBER Free Shipping ends this Friday. Take advantage! 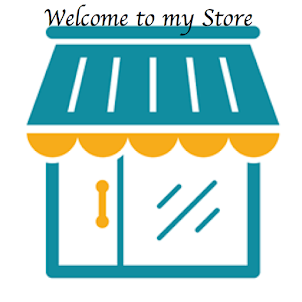 Thanks for visiting my site today, stay a while, browse some tutorials, get inspired and leave me your love with your comments! 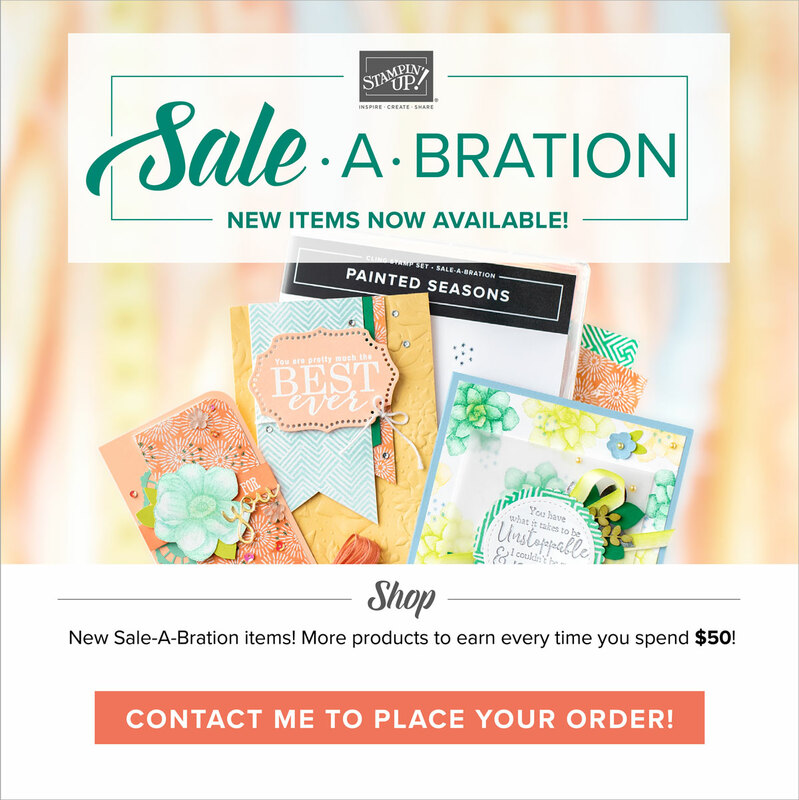 I absolutely ADORE, LOVE, your cards, they are soo cute! 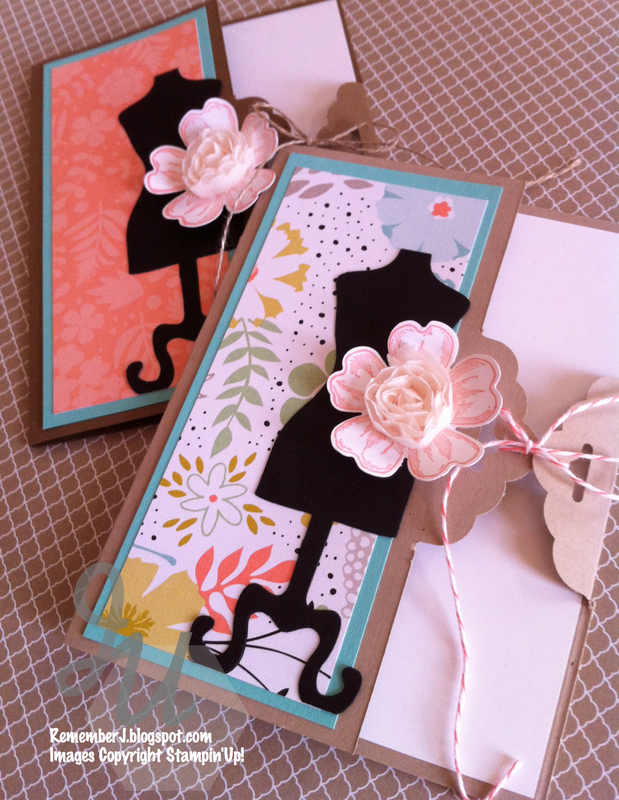 I love the design and the papers used and the look of that black silhouette image along with your flower embellishment to include that beautifully sweet and soft, fabric flower trim! It's just beautiful! I cannot wait to make some of my own! There is no doubt that your wonderful friends/guests were delighted to take home their gifts; and what a gift these are! Thank you so much for always sharing and inspiring us all (I absolutely LOVE these!)!!! My best wishes to your kiddos in honor of their birthdays and their lives too! I am sure they had a wonderful time celebrating and wish the year ahead to be filled with lots of laughter, smiles, fun times and blessings!!! Hooray! !